The ability to develop and utilize effective communication skills in business has never been needed more than today. Whether it is due to the millennial generations’ addiction to smartphones or the excessive amounts of technology at our disposal, the fact of the matter is that face-to-face communication is no longer made a priority to the younger generations in the workplace. As a result, people entering the workplace are not equipped with the necessary communication skills needed for business. Why Do Companies Need Better Communication? Regardless of whether you are new to the working world or have been an active member for a few decades, it is always a good idea to reevaluate the way you interact with your peers and coworkers to ensure you are effectively communicating at work. Over time people can fall into bad habits that hinder their ability to make the most out of business relationships and as a result hurt their bottom line. The best way to grow better business relationships is by developing effective business communication skills. 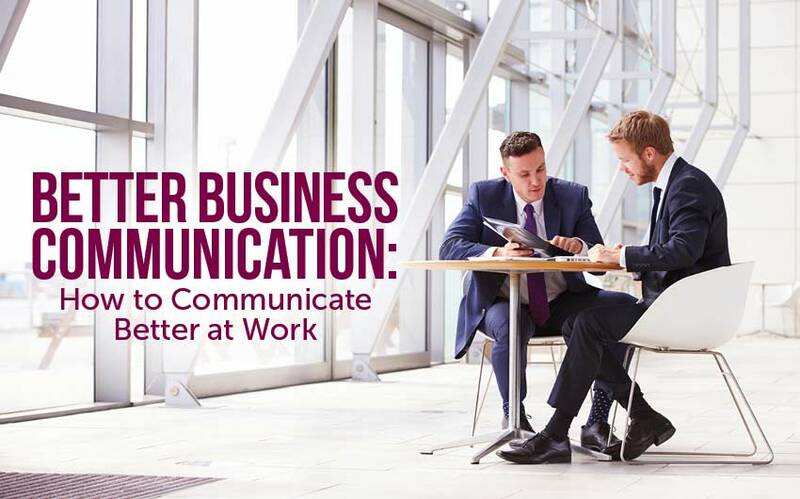 With better communication skills, you effectively help widen your circles of business relationships and make your existing relationships at work stronger. Strong communication skills help you build a better rapport with customers, coworkers and management. The appreciation that people have for someone who can effectively communicate is vastly undervalued. The ability to express your point in a clear and concise manner, without miscommunication, is one of the most highly esteemed skills in the workplace. More people will respect your opinion and want to work with you in the future if you can communicate with them efficiently. One of the most fundamental features of building successful communication skills is developing your ability to listen effectively. If engaged in a conversation with a business associate, you should be actively listening, making mental notes and searching for the meaning of the message that is being delivered. Ask questions if you feel as if you don’t understand what the other person is trying to say. It’s important that communication on both ends is clear and concise. Never be afraid to ask a coworker, customer, or supervisor something you don’t understand because that could be the difference between doing good work and great work. Another pivotal piece to establishing positive communication skills in the workplace deals with criticism. Whether you are on the giving or receiving side of criticism, there is a strategic approach to handle it effectively. Criticism plays both a negative and a positive role. Do not be afraid to give good and honest criticism, but also do not get defensive when receiving it either. Understanding where improvements can be made will only help your business endeavors be more successful. Always thank the person for sharing their thoughts and ideas, hopefully they will appreciate your candor as well. 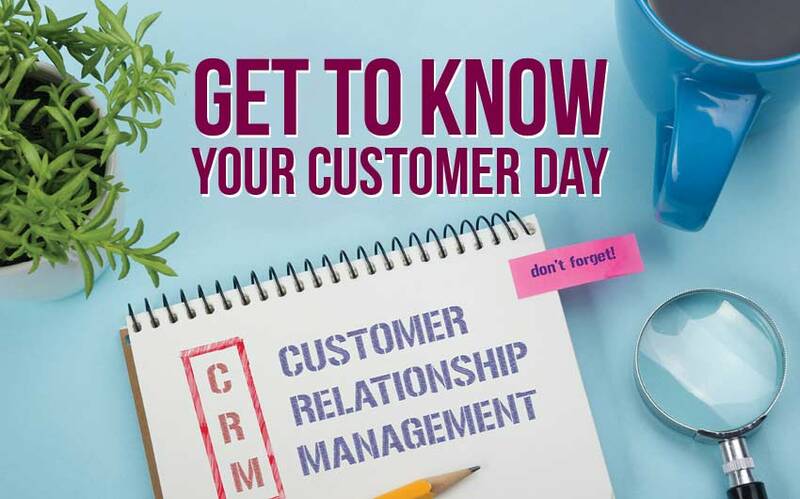 It is also crucially important to form a strong and welcoming relationship with your coworkers and clientele. Building a positive connection with your business associates or employees by making them feel comfortable ensures that they can open up and communicate freely. You have to be approachable and that all starts with a warm smile and positive vibes. Be polite, interested, engaged and make eye contact whenever speaking and listening to another individual. Being a good conversationalist can take you in a positive direction. Everyone can improve their communication capabilities, especially in a business environment. The first step is self-evaluation and an honest review of what you think you can improve on. At the end of the day you will only hurt or help yourself when deciding on whether or not to take the first step in strengthening your communication skills. Once you make that decision there is really only one way to achieve more effective communication skills and that is to go out and practice what’s been preached. Rymax Marketing Services is a full-service loyalty marketing provider and a leader in the industry. 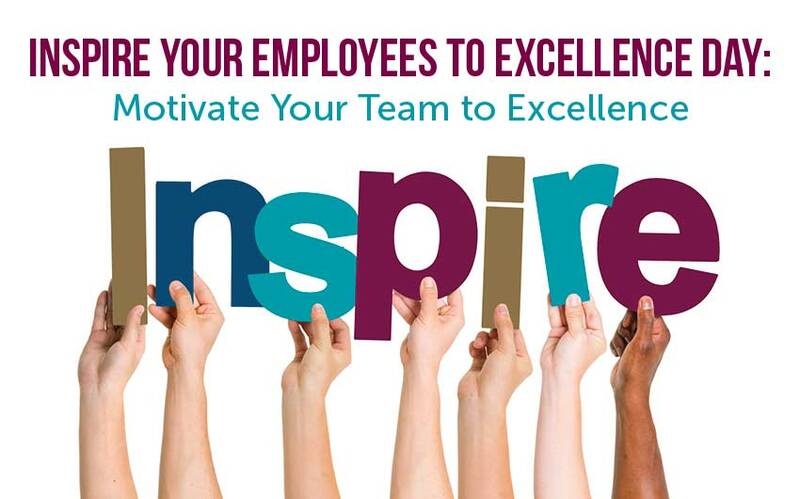 We offer award-winning loyalty programs and events designed to maximize your business growth, engage your employees, motivate your sales team and increase your customer retention though brand name rewards. To discover other insights on how you can be more successful in business, contact Rymax today!